Party Fun for Little Ones: Tips to creating amazing party set ups on a budget! Tips to creating amazing party set ups on a budget! 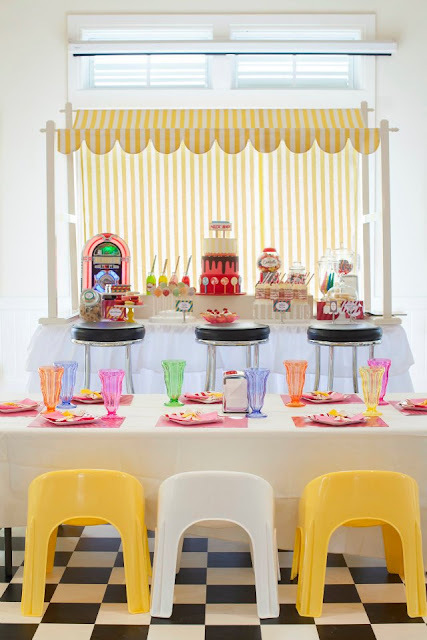 Being in the party industry and a mum in general a common thing mentioned about kids parties is the cost, and how expensive they can be or perceived to be. In today's society where we see a lot of party pictures on Facebook, Pinterest or the internet in general it can often be assumed that an amazing party set up has to cost the earth and such set ups may seem out of reach for a lot of families. But it's not! Parties can look amazing on any budget, all it takes is time, planning and effort and you can create a fabulous looking party even when you dont have a lot to spend. Here are some simple tips to help you create a lovely party setting when you are planning on a budget. 1. Walk around your house and look for things that could be used as props or decorations. Fake plants, kids toys & pictures can all help set your scene. If you were to look back through my kids party pictures you would see the same plants used in most, these are from my bathroom, kitchen & laundry! You would also see circus and clown toys in Declan's bedroom - all used in our Circus party. Same with the dinosaur party we held last weekend for Declan (pictures to come soon), his dinosaur toys made an appearance in our decorating. 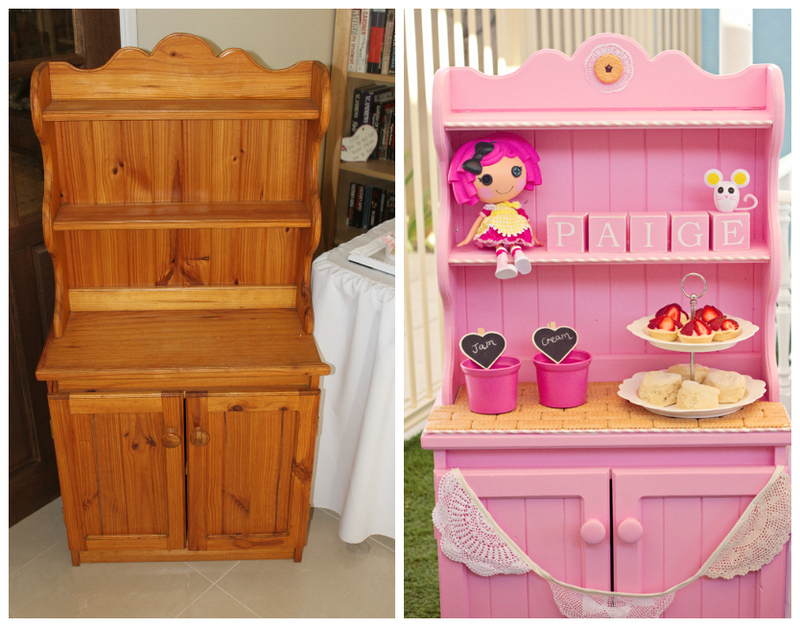 This cabinet was from my cubby house as a child and it is now in my children's cubby house. We painted it up, glued on some pink stripey straws to make pretty edges and used it for Paige's Christening morning tea set up. It looked gorgeous and only cost us about $5.00 for a sample pot of paint from Bunnings. 2. Head to op shops, garage sales or swap meet markets to look for items that can be used as props or decorations. You can often find great bargains that can be used as is or that can be easily vamped up with a little paint. Shops such as the Reject Shop, discount stores, Kmart, Target etc are excellent for finding candy jars, cake stands, trays and other great items that can be used for your parties and then used around your home. Items used for Ethan's 4th Birthday Table - Cupcake stand $15.00 Target, white plates $4.00 each The Reject Shop, Wooden Stands $2.00 each from a shop I happened across that was closing down and was selling all their display items, Plants $10.00 each Target, Little Jars $1.00 each The Reject Shop. So around $60 - $65.00 worth of items that I use again and again! 3. 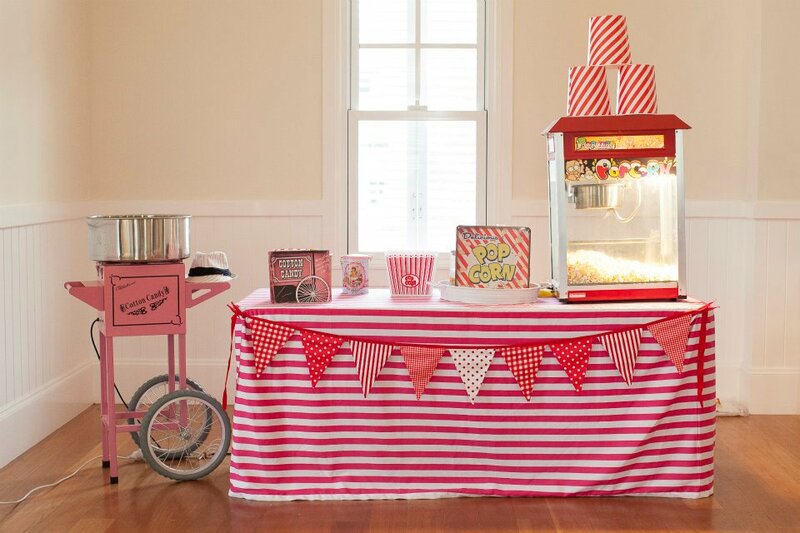 There are also many great party places that offer props and decorations for hire. Its as easy as a quick internet search to see what places offer hire. 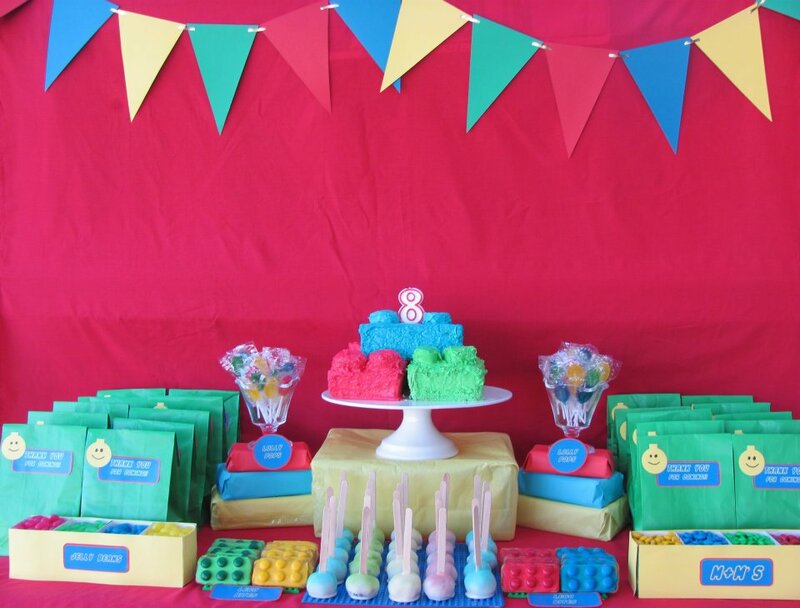 One such place is Tiny Tots Toy Hire in Sydney. 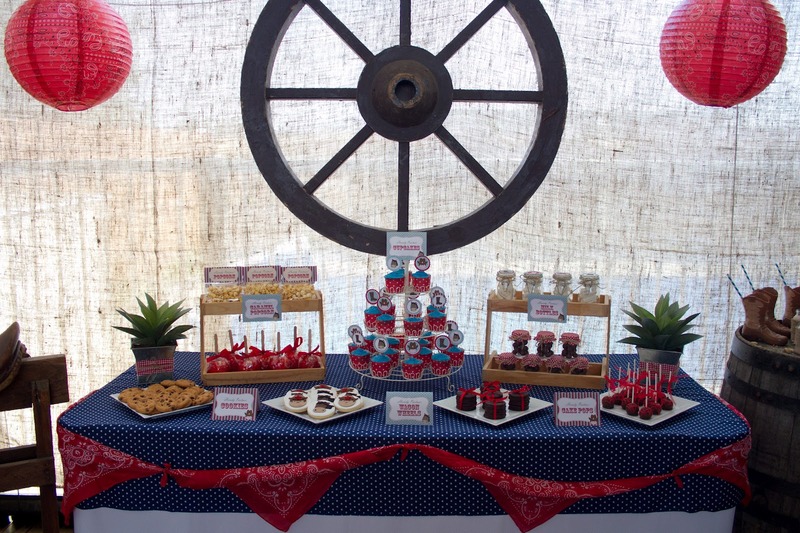 Check out this amazing party using all products that they have available for hire, styled by Sophisticated Yum. A brilliant looking party for a fraction of the cost of buying everything brand new. 4. Get crafty & DIY. Make your own decorations. It is so easy to find tutorials for various craft decorations on the internet or in craft books at your local library. My sister did this Lego table for a friend recently and made all the decorations from coloured papers and old boxes to make this table look bright & fun whilst working to a strict budget. I hope some of these little tips help with making your next party fabulous! Just remember that kids parties are about creating wonderful and everlasting memories, so #1 rule make sure you enjoy it, get the kids involved and have fun. The planning and preparation can be just as much fun as the actual party day and is a great way to spend quality family time together.